Varicolored Granite, Quartz And Sand-rock Round Gravel Stones. Stock Photo, Picture And Royalty Free Image. Image 2216179. 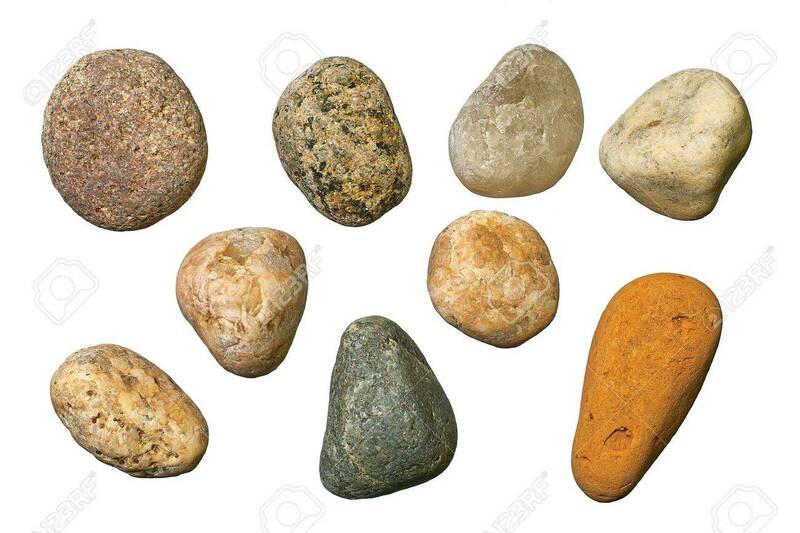 Stock Photo - Varicolored granite, quartz and sand-rock round gravel stones. Varicolored granite, quartz and sand-rock round gravel stones.